Here is the first part of our fourth expert panel discussion. This time we are looking at what will be the impact of millennials on general practice. 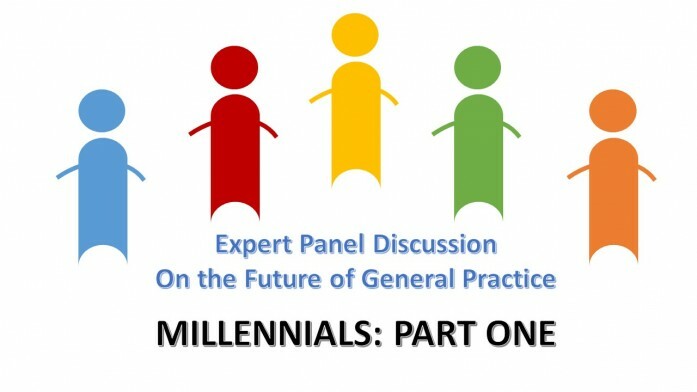 In this first part the panel considers what a millennial is, what is driving them to be different to the older generation and how the system might need to change to accommodate this new generation. Part Two will follow next week.